Our second opinion, portfolio review could save your retirement from disaster. Since most retirement investments are sold by people who are not licensed or qualified to give financial advice, you might imagine that a second opinion from a licensed advisor could prove beneficial. Our in-depth review is based on data collected by the most reliable, respected independent financial researcher in the industry, Morningstar. Our review uncovers hidden fees and internal costs that are eating away at your future income. It will reveal your current diversification, to see how much spread-of-risk planning has been applied to your investments, it will illustrate your risk/reward scenario and how your current risk metrics can be improved on, to offer more principal protection and increased growth. A well-thought-out Game Plan can protect your principal, reduce taxes, optimize gains and generate a perpetual income. Sadly, few retirees have ever seen a retirement Game Plan. 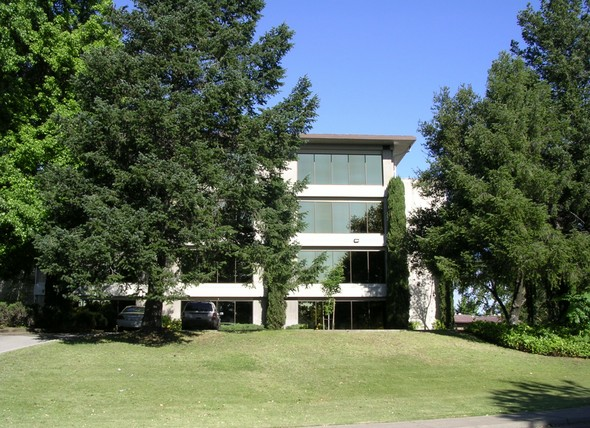 Fisher Financial came to Redding, CA in 1990 and later added a second office in Chico, CA. 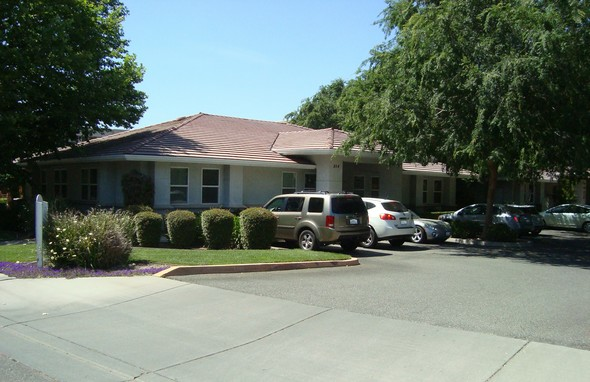 Today, after 27 years, they serve hundreds of clients throughout California and other states from Alaska to Virginia. Wayne has conducted financial seminars in libraries and restaurants for more than seventeen years, taught retirement planning courses in colleges and universities, hosted his own radio program for more than five years and been published in U.S.News & World Reports, USA Today, Yahoo! Finance, MSN and Credit.com. 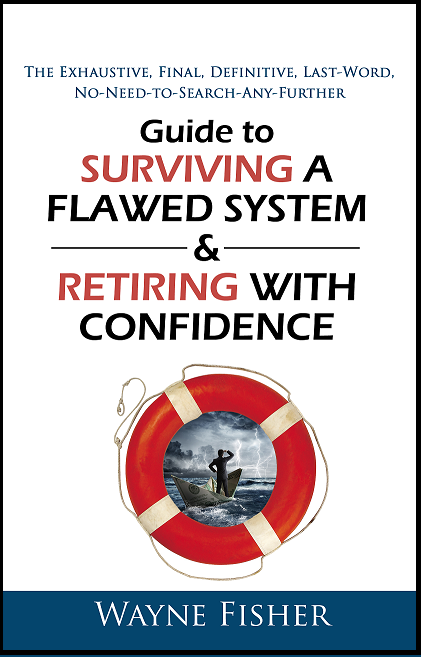 The formula for a creating a retirement Game Plan is included in his book, the Guide to SURVIVING A FLAWED SYSTEM & RETIRING WITH CONFIDENCE, released in 2016. Licensed to give advice and offer retirement planning, he is a licensed fiduciary with a Security and Exchange Commission (SEC) Series 65 license. Request your complementary portfolio review today from trusted advisor Wayne Fisher.